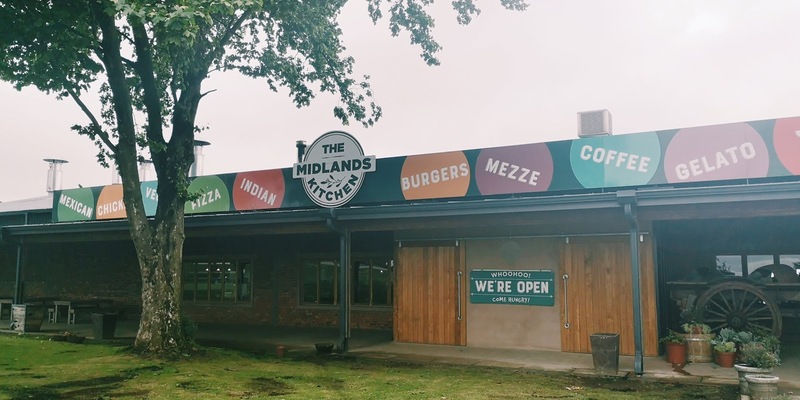 The Midlands Kitchen is not just a restaurant but a collection of 15 Kitchens serving 135 food options that's sure to satisfy and and every craving. With both a Grab & Go take-away as well as The Food Hall area you can either have a quickie (*cough, cough*) and grab something for the car or get comfy in the restaurant and enjoy the atmosphere and view of the stunning Midlands region. 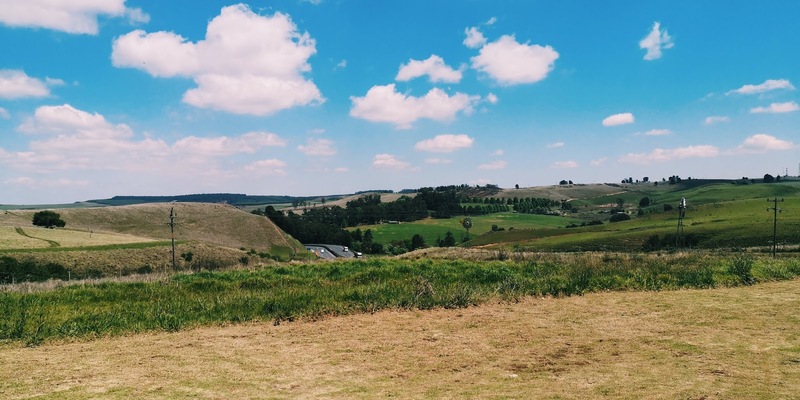 The Midlands Kitchen is located in the KwaZulu-Natal Midlands region in South Africa. You can find it right off the N3 if you take Exit 132 towards Nottingham Road. 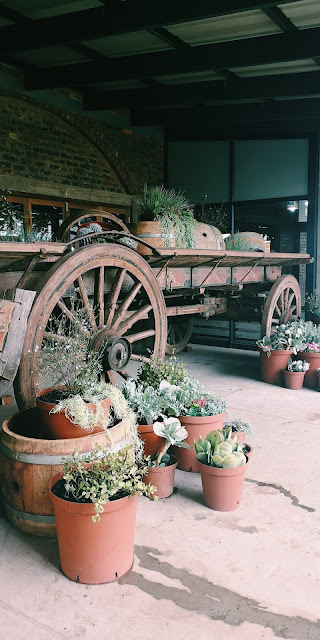 The Midlands Kitchen is right next to Brahman Hills, a hotel and self-catering accommodation that I will review soon. The rolling hills of the Midlands Meander and N3 outside. 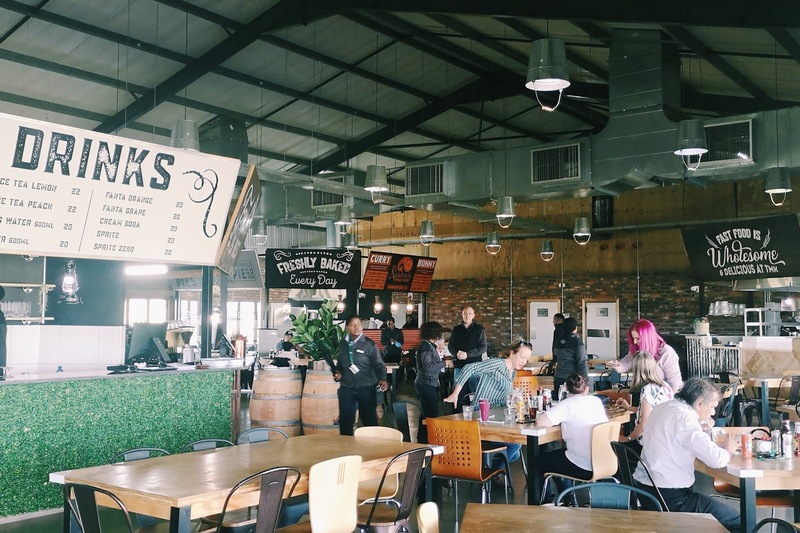 It's very different to an ordinary restaurant or even a regular food market. 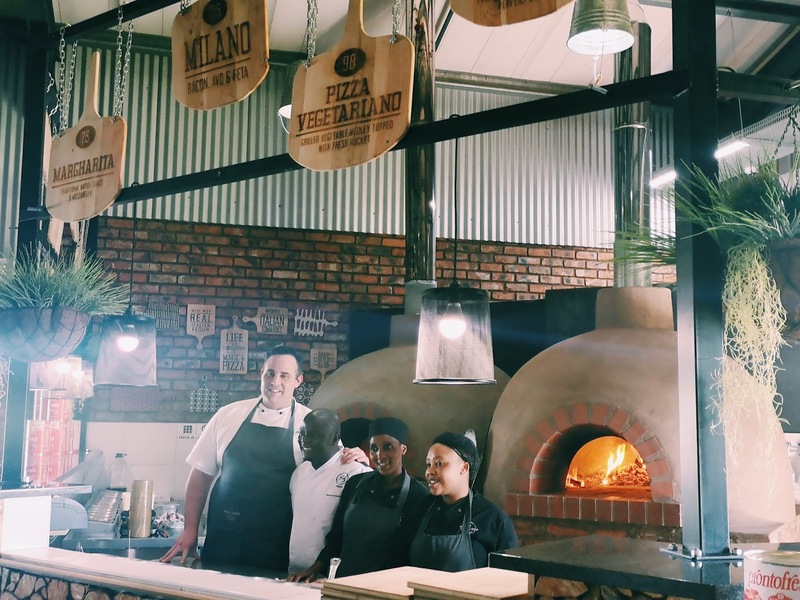 Customers are given an identifier tag on entry and anything thing you buy from any of the stalls at The Midlands Kitchen is put on one bill so that you only have to pay once, before you exit. If you order from different stalls your food may arrive at different times so as to preserve the freshness. The artisanal pies are a best seller so I decided to try out the Spinach & Feta pie. It came with french fries and gravy and was a generous portion. On a cold midlands day the pie proved to be the perfect "comfort food" and left me feeling all warm and fuzzy on the inside. 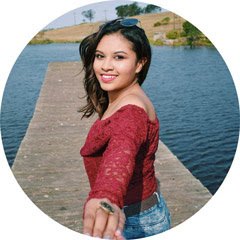 I personally love to order pies during a road trip because they're a quick to eat, warm food so I've tried all kinds of pies from all corners of the country. 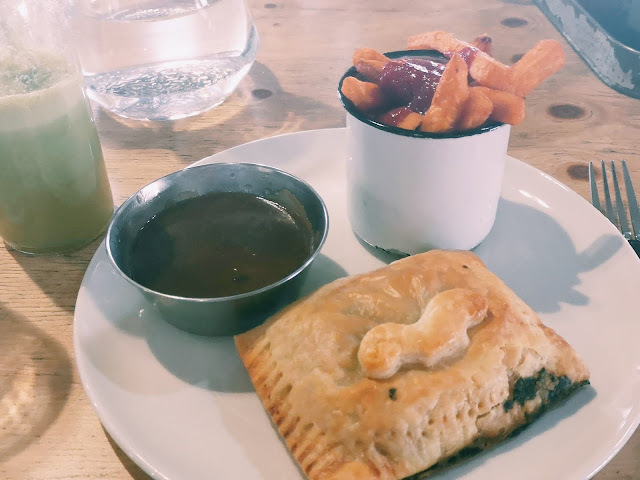 The Midlands Kitchen's pies are definitely right up top with the best of them - and I thought the gravy was such an awesome addition. 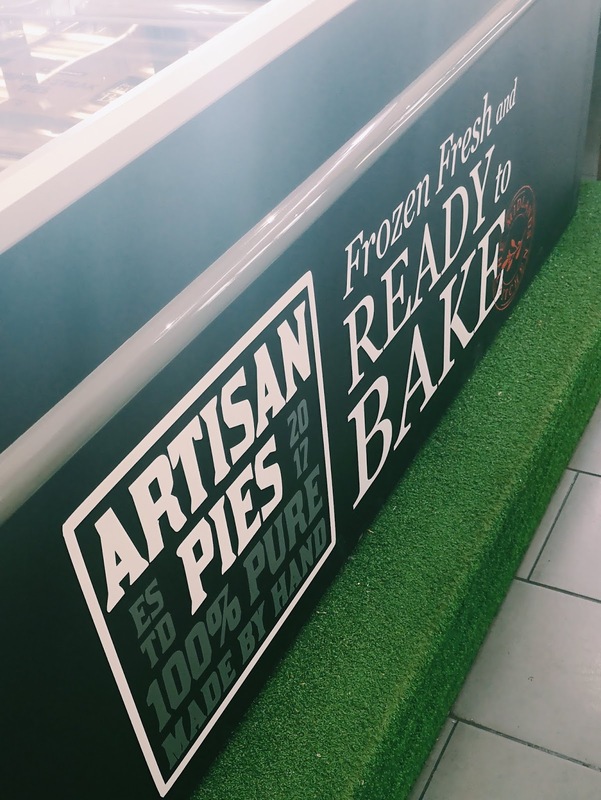 You can also buy frozen pies from the Grab & Go section if you want something to nibble on the road. 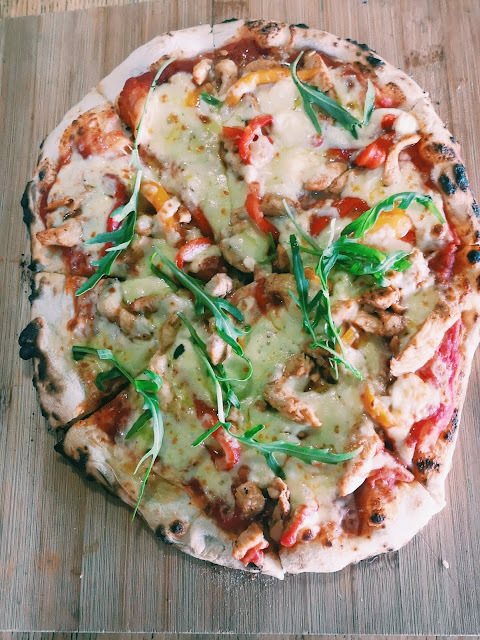 Next I tried some of the delicious wood-fired pizza at Farina Di Grana. I can be very picky when it comes to my pizza base and that's where Farina Di Grana's got it so right. The ingredients are high quality, imported straight from Italy and the assortment of flavors leave the taste lingering after each bite. Finally I tried the quarter chicken and chips from Spring Chicken. 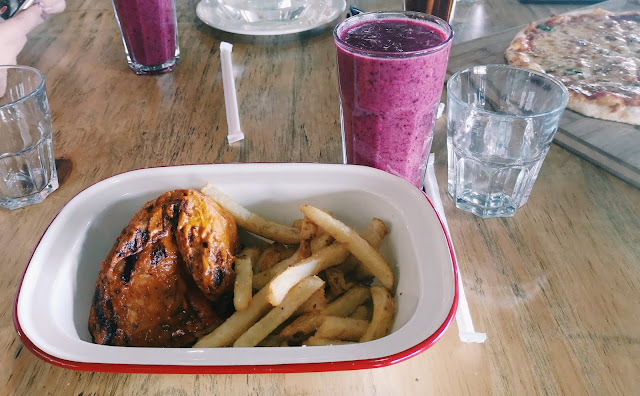 Chicken isn't usually my first choice of what I would order out (It's so #basic) but after all the indulgence, I wanted a meal that was a little more low key and light. For a quarter chicken, the portion was actually so big. I chose the spicy flavor (Blame it on my Indian blood) and it was delicious. Another option which I heard such great things about is the curry's from Mr. Naidoo's Genuine Durban Curry. While I didn't personally try it, everyone else was raving on about it and I'll definitely be having it on my next visit. The Midlands Kitchen also has a range of vegan options! 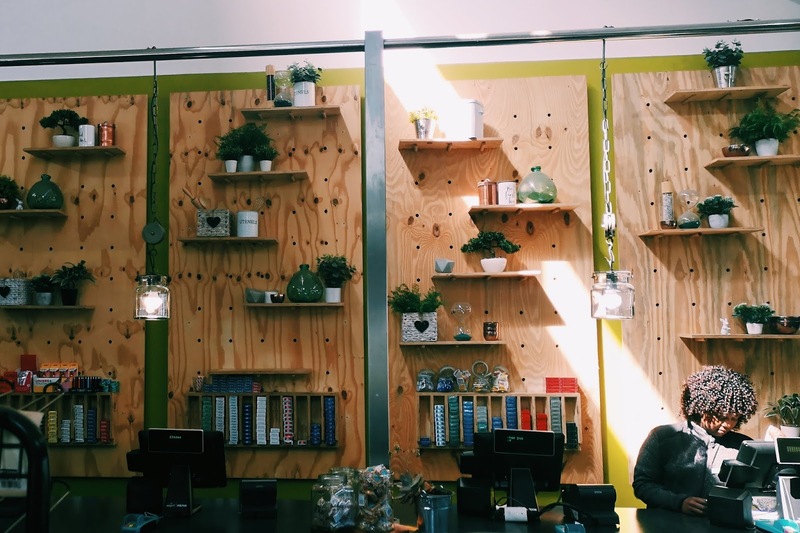 Artichoke is a vegan kitchen that has delicious veggie bowls and not the typical boring vegan options. Artichoke's meals aren't just ideal for vegans, they're also a good healthier option for anyone - and we all know how rare it is to find healthy food options on a road trip! To drink, I couldn't help but try out the smoothies at Juice Brew - which were so delicious! 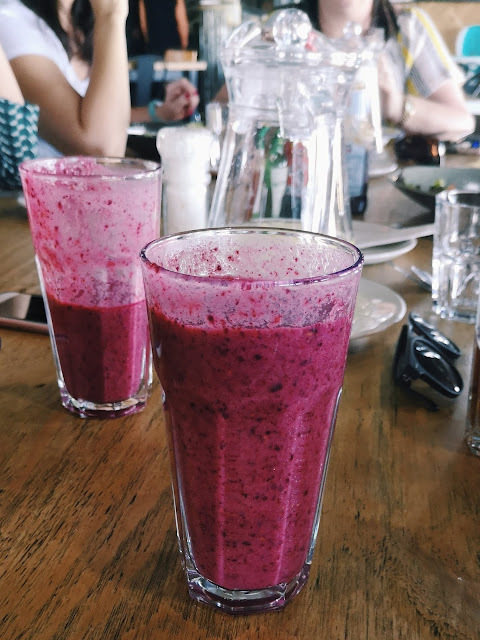 I personally love smoothies and like to try making my own smoothies in the blender during summer months. 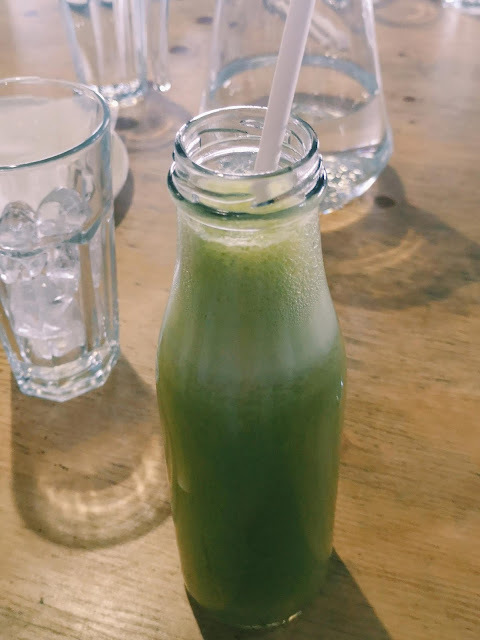 The Juice Brew smoothies are really yummy and so good for you. Of course, life isn't complete without dessert. Wild Child gelato has some yummy gelato treats that satisfied my sweet craving. 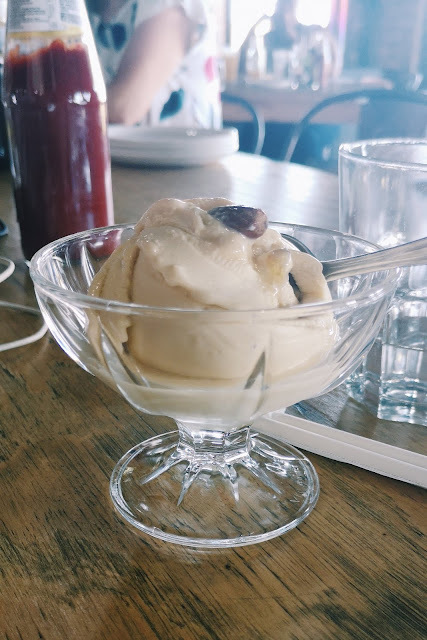 I tried the toasted almond gelato in a cup and it was the perfect end to my Midlands Kitchen visit! 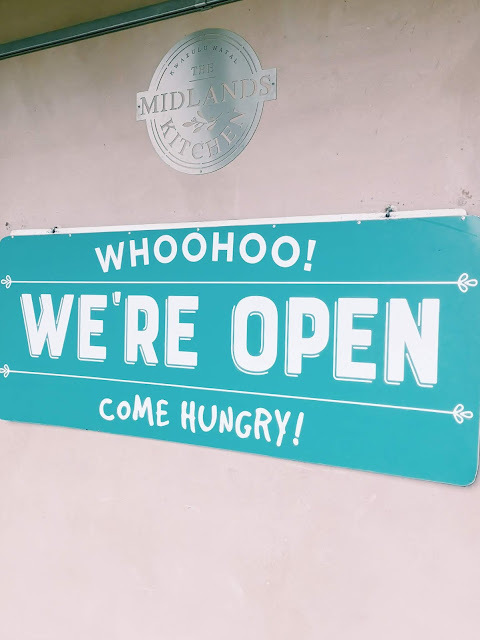 The Food Hall is open from 6:30am to 4:00pm while the take-away is open from 6:00am to 8:00pm. 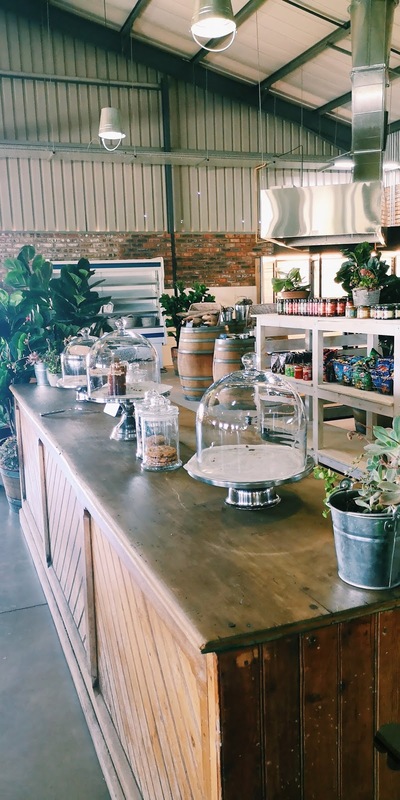 Overall, the Midlands Kitchen was a unique dining experience with good food and good vibes. 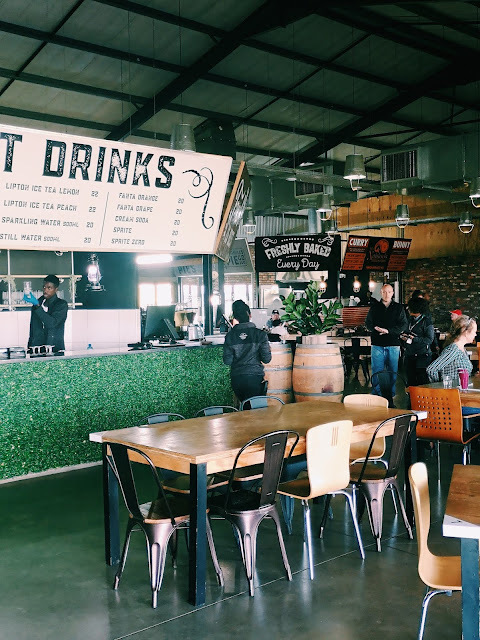 Whether you're just passing by or spending a few days in the midlands, grab yourself a treat at this foodie heaven. Disclaimer: I was hosted by Brahman Hills and Midlands Kitchen but all opinions expressed are my own. Asha this place looks awesome. Some genuinely delicious fare.